White metal blowpipe held within cased post-mortem kit. 16cm in length, 0.8cm in width (at mouthpiece). 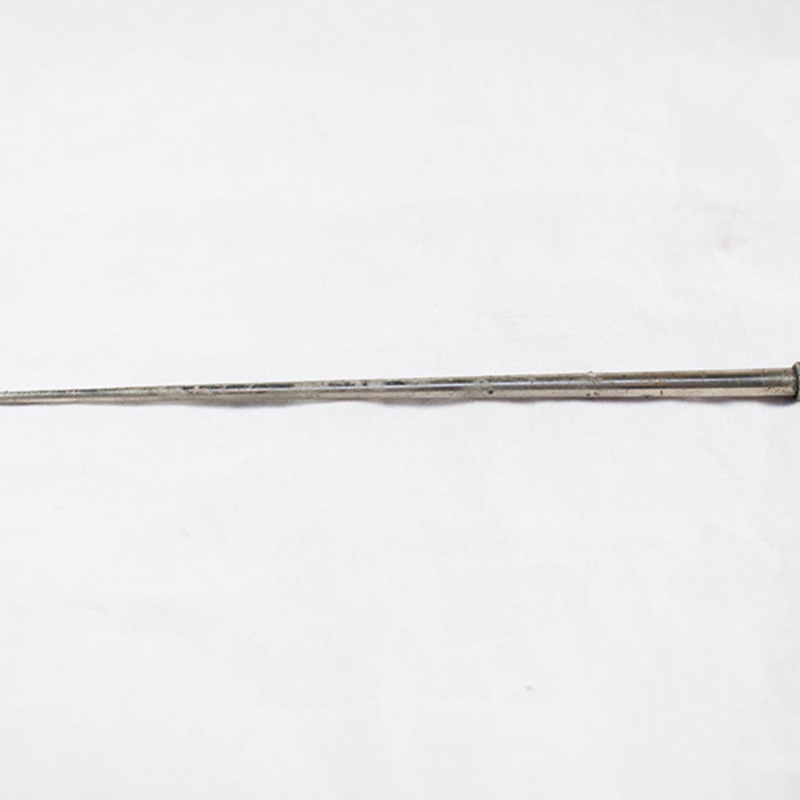 “Blowpipe,” Heritage, accessed April 25, 2019, https://heritage.rcpsg.ac.uk/items/show/320. 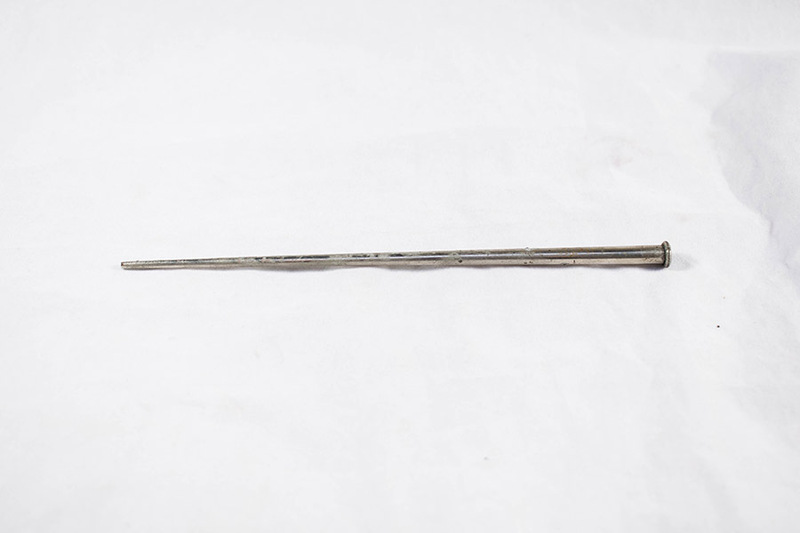 Description: White metal blowpipe held within cased post-mortem kit.